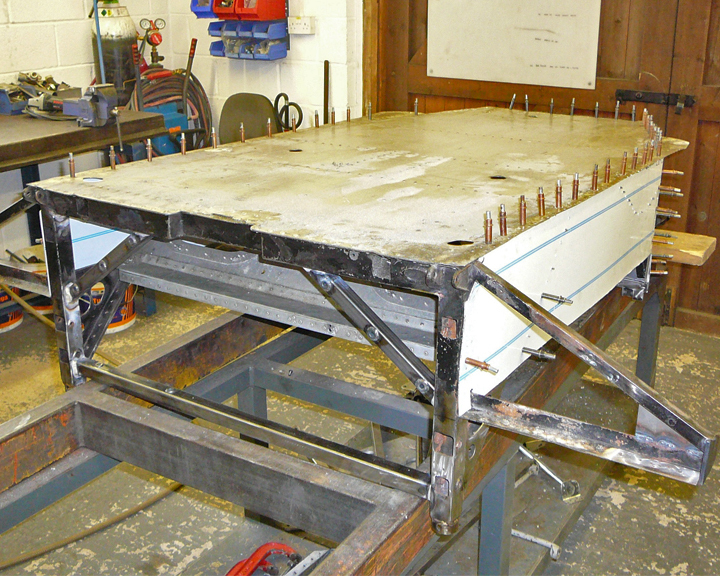 One of our four workshops is dedicated solely to fabrication. 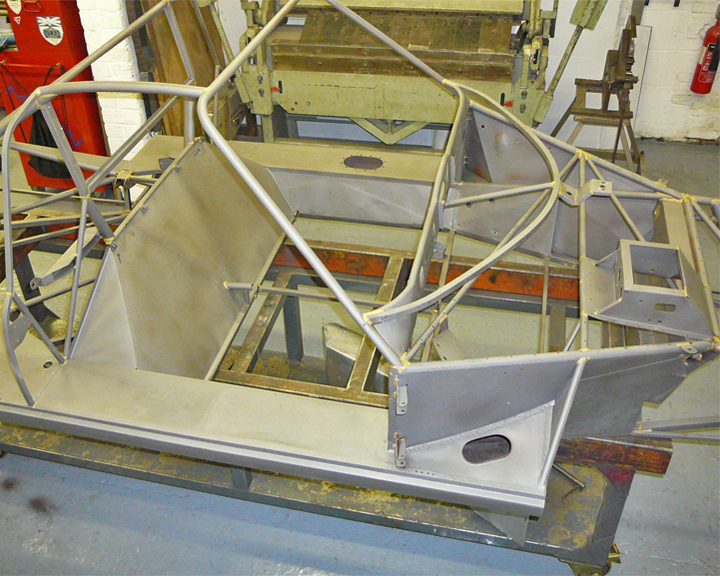 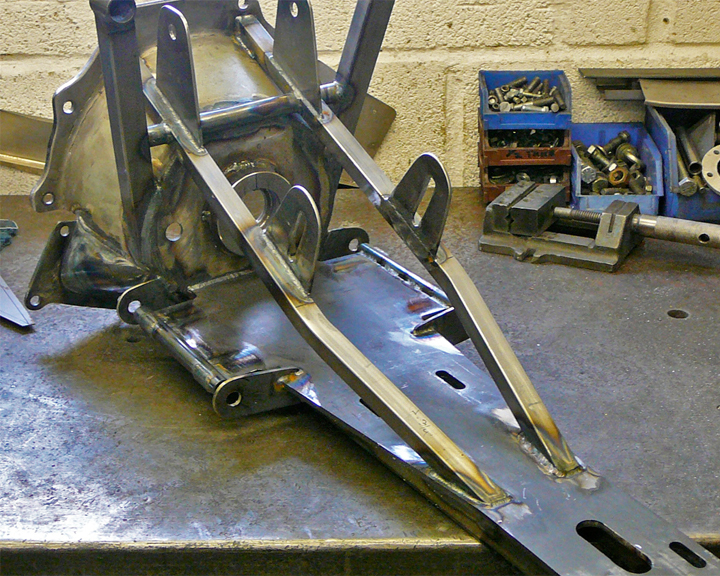 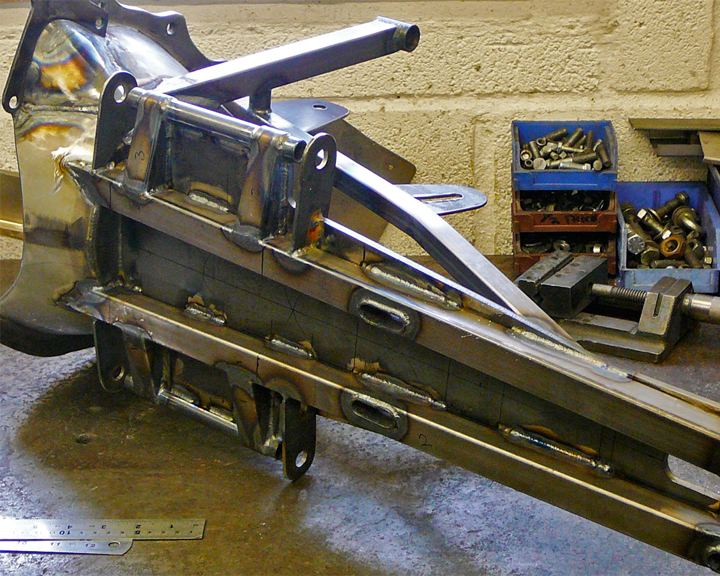 Whether it be a regular space frame Formula Ford chassis, monocoque construction of a Formula One car, suspension components or even bespoke parts we are able to produce the highest quality finish. 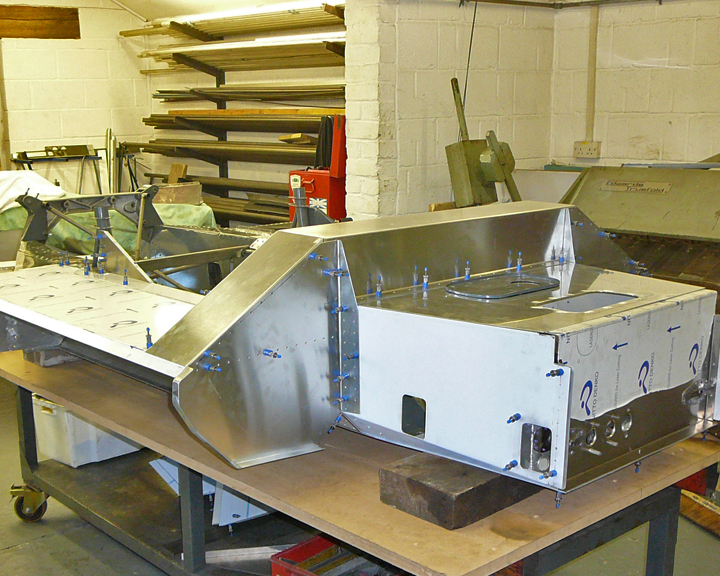 Starting with Simon in 1981, using his experience as a fabricator for Formula One teams Merzario and ATS, to employing 3 full-time fabricators today – fabrication has become a major key to our success since the beginning. 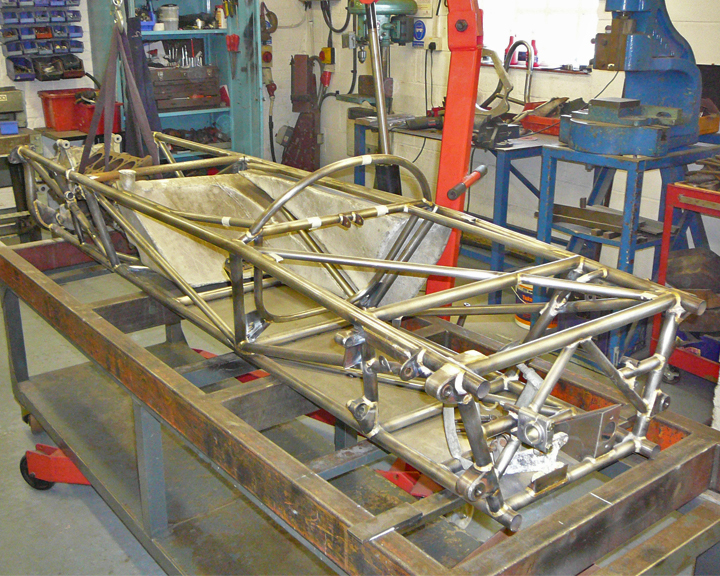 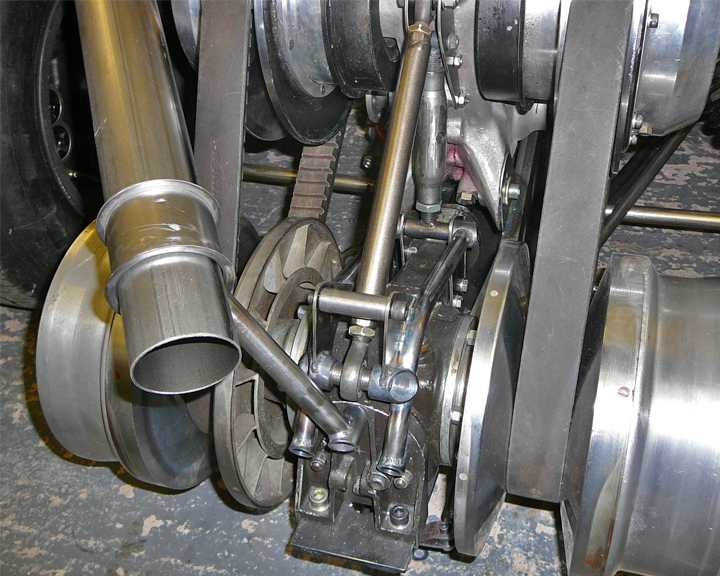 We have archives containing many original drawings for various different marques of Historic Race Car and offer our fabrication services to anything from chassis repair, right the way through to manufacturing steel or aluminium components complete to original specification. 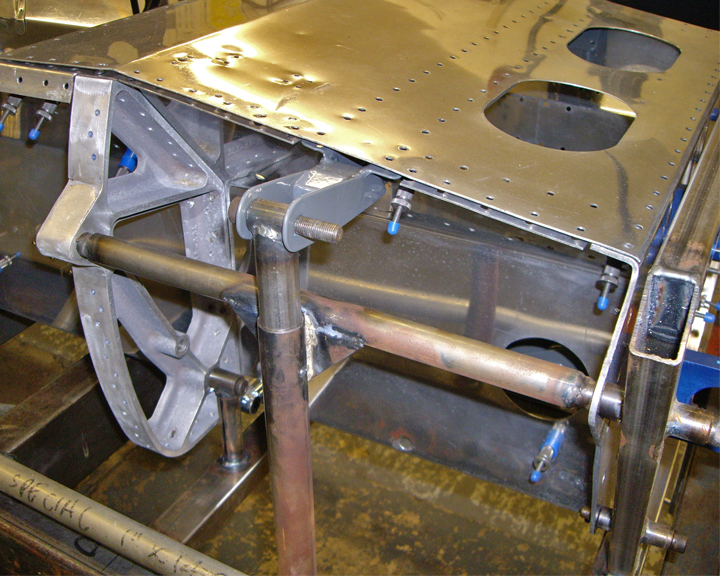 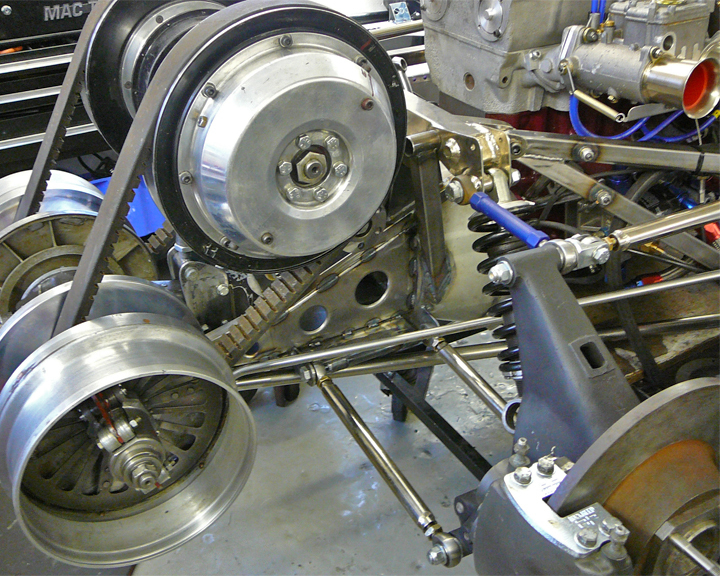 Although we specialise in the fabrication of parts for the most conventional marques, we are also able to utilise our knowledge and dedicated research into producing unique components such as the gearbox mounting assembly for the 1971 Huron 4A Cosworth DAF Variomatic which was campaigned in that years Belgian Hillclimb Championship by Jean-Louis Haxhe, which we fabricated and restored for the DAF Museum.